Chelsea are bracing themselves for the exit of Antonio Conte, as the Italian is widely expected to announce his departure from the club after the FA Cup final. Chelsea take on Manchester United in the FA Cup final this weekend. Conte’s team won the Premier League in impressive fashion, but their slip from lofty standards has been quite disappointing. The blues have missed out on a top four place and will have to settle for Europa League football next season. Conte is understood to be disappointed with the club not providing substantial backing in the transfer market – despite winning the league title. Finding a new manager, though, has not been a problematic area for Chelsea, who have gone through more than 10 managers since Roman Abramovich came to the club in 2003. 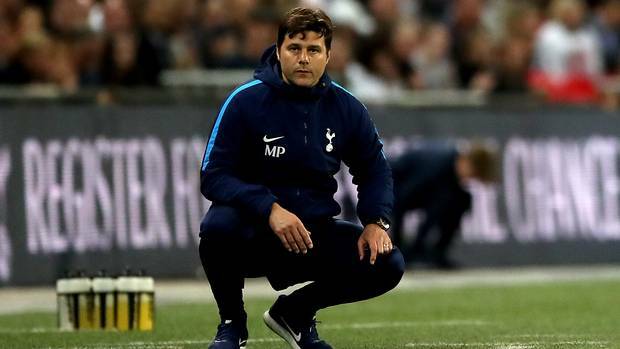 Now, the club has reportedly set their sights on Tottenham boss Mauricio Pochettino, who is not entirely happy with his team finishing without a trophy once again. Pochettino indirectly suggested that Spurs should start spending more money in order to win titles. Chelsea are looking to capitalise on the tension between Pochettino and chairman Daniel Levy. After having spent three seasons with Tottenham, there is a good chance that Pochettino may be looking to climb up the ladder for a team with a bigger budget. Under the stewardship of the South American, Spurs have blossomed and have been being able to qualify for the Champions League in three consecutive campaigns. Pochettino has also made the likes of Harry Kane, who is ranked as a favourite to win the World Cup 2018 golden boot by the World Cup betting tips, one of the best forwards in the world. The next big objective for the team would be to pick up trophies on a regular basis. Spurs are unlikely to be worried about the potential threat from Chelsea, as Pochettino still has three years left on his contract. The manager has also held talks with Daniel Levy about increasing their summer expenditure in order to bring in more world-class players. Spurs spent only around €30 million on new players last summer.